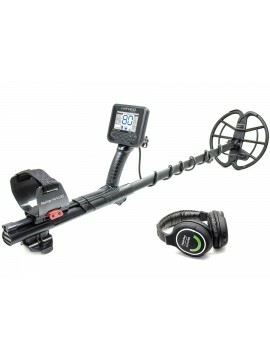 There are so many reasons to buy your gold metal detector from Kellyco. At Kellyco, we promise an unparalleled service backed by the best guarantees in the business. You won't get a lower price anywhere due to our 100% price match guarantee and complimented with our 30-day hassle-free return policy. We have been providing the best in customer service for 60 years. Our staff of trained experts is here to support you every step of the way and will stop at nothing to make sure you receive the best customer service experience. 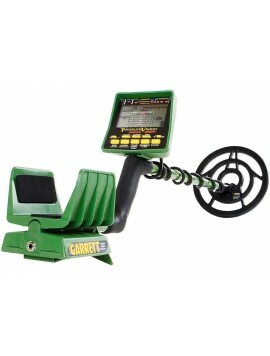 Our vast selection of gold detectors assures that we have something for everyone regardless of need or budget. 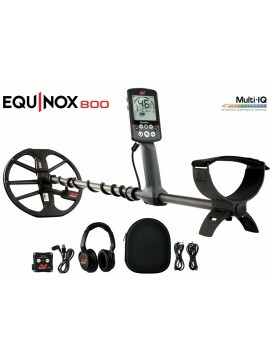 The EQUINOX 800 Metal Detector with Multi-IQ technology, redefines all-purpose detecting for beginners to serious enthusiasts. 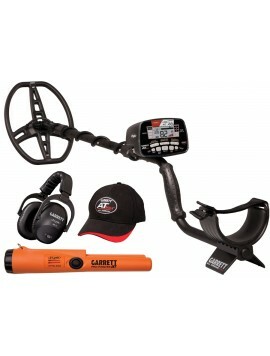 Adaptable for all target types and ground conditions makes the 800 a true turn and go metal detector. Hobbyists and enthusiasts tend to stick to what they know, and are often very loyal to a particular brand or model. They may not even be familiar with newer products or technology on the market. So a recommendation, even from a long-time user, may not give you all the information you need to make an informed choice. 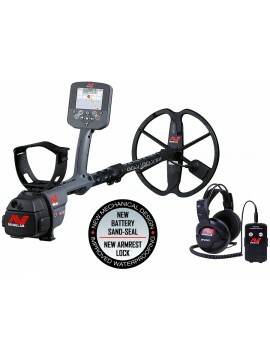 Since our best-selling metal detectors represent the experience of many users, it’s a reliable place to start when considering which metal detector is right for you. There is really no right or wrong answer to this question. Some like to jump in with top-of- the-line quality, while others prefer to try it out first with a more modest outlay of cash. We have detectors that will fit any budget, and because these are all best sellers, you’re sure to get a reliable unit that many users are already happy with. And since metal detectors can pay for themselves, look at it as an investment, not an expense. 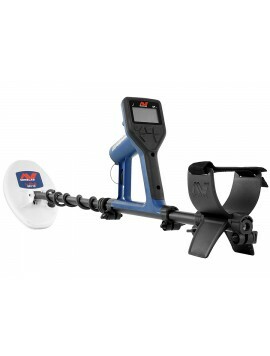 A good rule of thumb: spend as much as you can afford, and get the best detector that your budget will allow. This has a bearing on which detector you should buy. Some detectors are water proof. This is important if you’ll be detecting in or near oceans, rivers, or lakes. Some have more than one operating mode and can be used for various types of detecting. Will you be traveling with the detector? Then weight and size are important factors, as well as how many sections the unit breaks down into for ease of transport. Kellyco offers metal detectors to fit the specific lifestyle and interests of every hobbyist and professional. “All-purpose” detectors will enable you to find jewelry, coins, and even gold. These detectors are relatively inexpensive and easy to use. 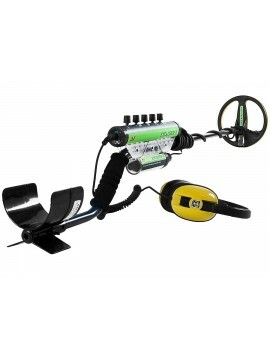 If you are looking for relics, artifacts, or treasure, you’ll need a more powerful, deeper seeking detector. And if gold is what you’re specifically after, you’ll want a detector that operates at a higher frequency. This is because standard detectors are not as effective in finding small particles of gold. Metal detecting is enjoyable, relaxing, and profitable. 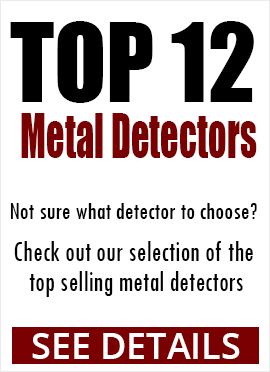 Select the right metal detector from Kellyco and find those hidden treasures before someone else does!